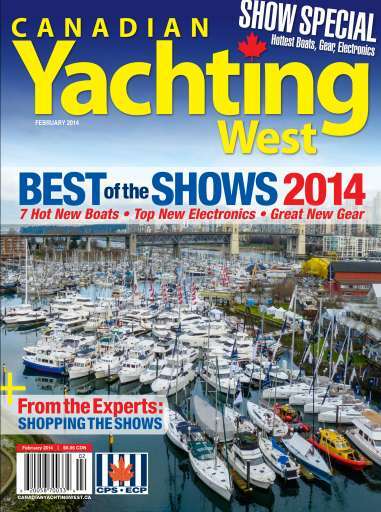 Burnaby Squadron’s very own Val O’Shea was published in this months edition of Canadian Yachting West in the CPS section dubbed “The Port Hole”. In her well written article she speaks of her experiences diving in the waters of British Columbia with her husband Darcy and with her sons. She is also a fantastic underwater photographer as well as our Archivist. The photos featured in this article are her own, which is why I suppose she’s not in many of them. If you do not have a copy of this edition but would like to read Val’s article we have the PDF available for you. Simply click here!